Every person who has registered for GST must file the return GSTR-3B including nill returns. Interest @ 18% per annum is payable on the amount of outstanding tax to be paid. Stay GST compliant and improve GST Compliance rating! 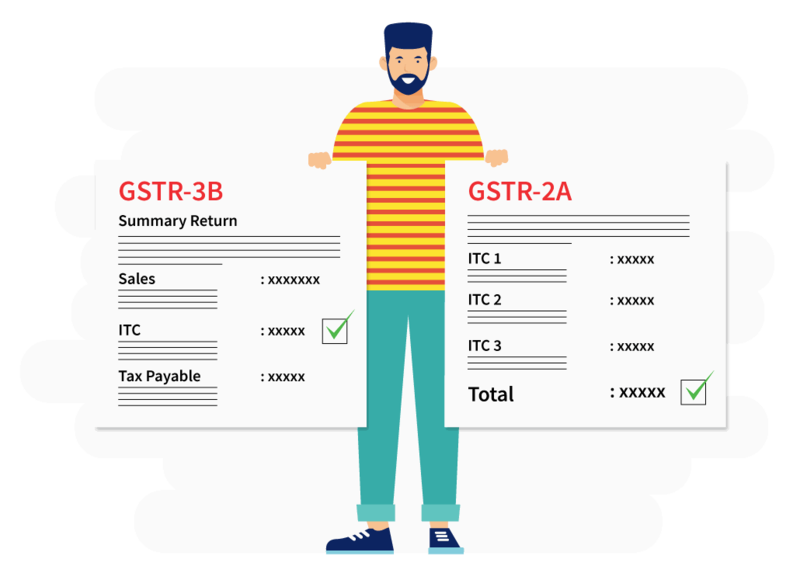 Read more on how to compare GSTR-3B vs GSTR-2A easily! 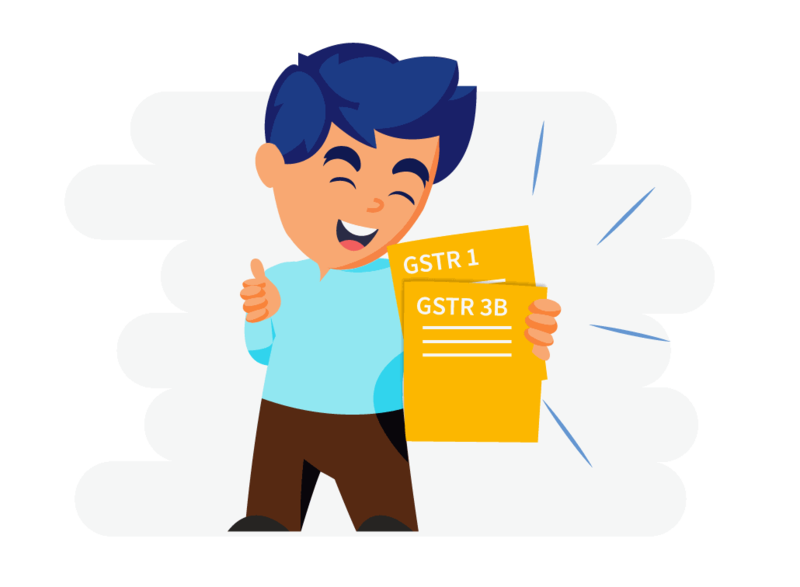 Read more on how to compare GSTR-3B vs GSTR-1 easily! 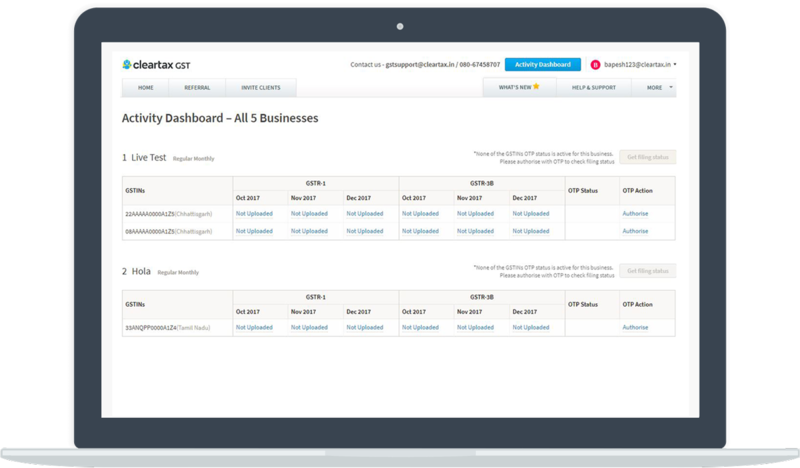 How to File GSTR-3B on ClearTax GST Software? I have no sales or purchase in a month. 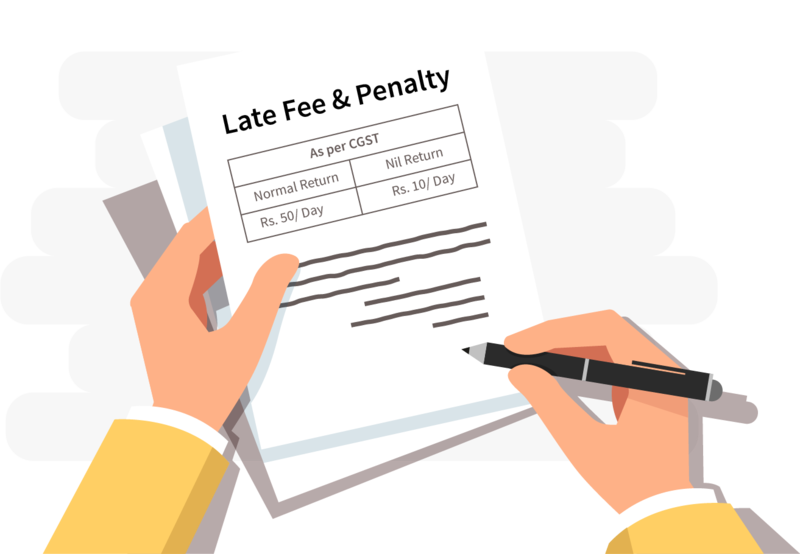 Should I still file GSTR-3B? Only consolidated numbers are required in GSTR-3B. Invoice wise breakup is not required. I have 2 GSTIN’s. One in Delhi and other in Assam. Can I file 1 GSTR-3B for both registrations? No. 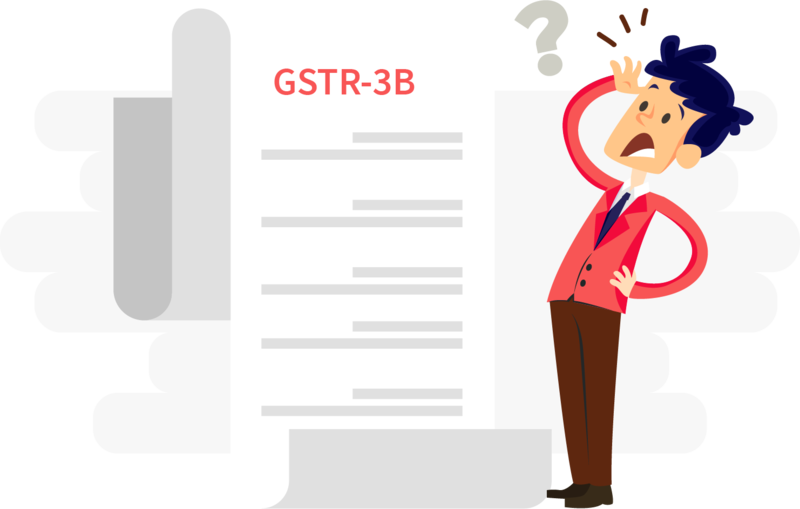 GSTR-3B has to be filed for every GSTIN separately. The returns cannot be clubbed. 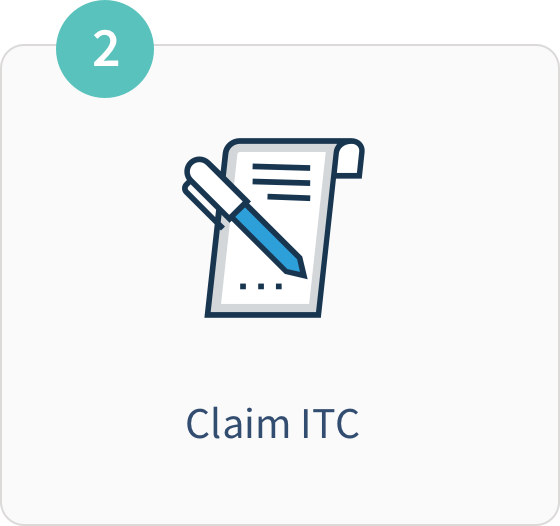 Can I file the return using ClearTax GST Software? 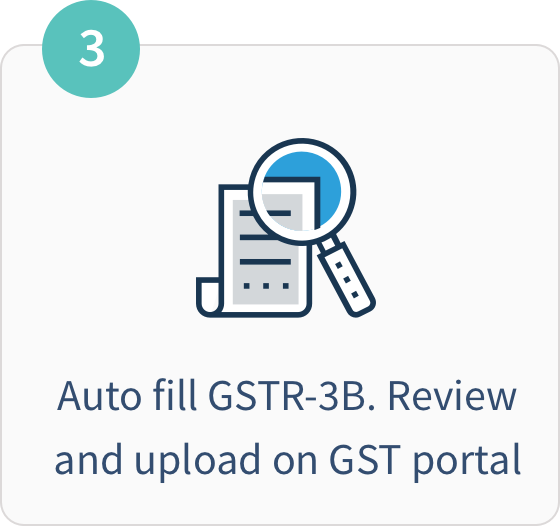 You can prepare and upload your GSTR-3B using ClearTax GST Software. 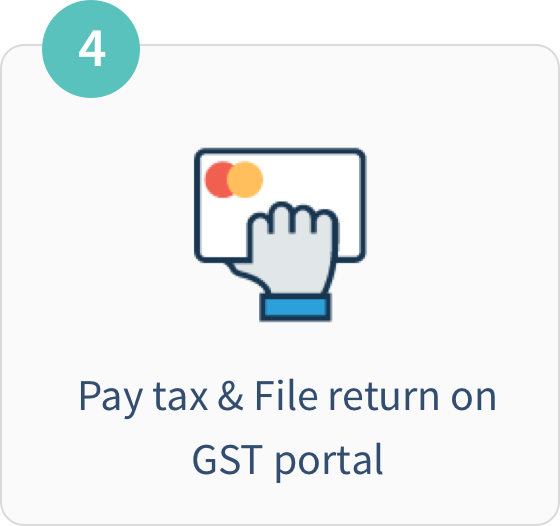 But the final submission and filing have to be done on GST portal/GSTN. 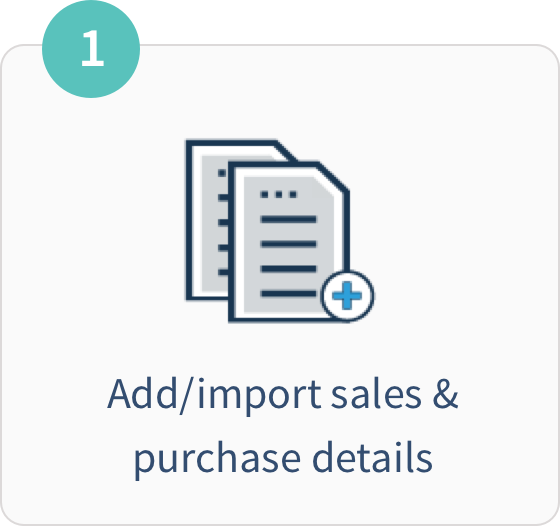 Will there be any invoice matching in GSTR-3B? Invoice matching is not done in GSTR-3B. This return is more of a self-declaration. Do i have to file GSTR-1, GSTR-2 and GSTR-3 even after filing GSTR-3B? GSTR-1 has to be filed on a monthly or a quarterly basis depending on the turnover. Due dates and filing of GSTR-2 and GSTR-3 will be worked out by the GST Council soon. You have to file GSTR-3B every month.